A remarkable follow-on to the cracked family we left at the end of Sound & Fury. As the family has come back together and moved on, we learn that time and technology can be healing. As the Executive Producer and director of “Sound and Fury,” I’ve been interviewed many times, done scores of Q&A’s after screenings, participated in dozens of panels and received e mail queries from around the world. The most consistent question I get and still do to this day is: What happened to Heather? 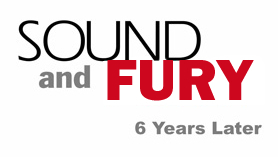 Sound & Fury 6 Years Later is a stand-alone half hour that recaps the events of “Sound and Fury” and then reveals what has happened since. We learn that Heather finally did get the implant at 9 years old, as did most of the other deaf children in her extended family. With their implants all the implanted children in the family speak understandably, go to mainstream schools and function in the hearing world. 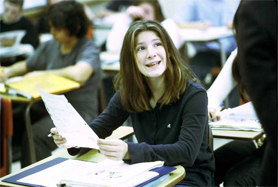 In the film, Heather is 12 years old. She is in a mainstream Middle School and is the only deaf child in her class. She takes a full workload, plays basketball and volleyball, stays near the top of her class and interacts easily with her hearing peers. Though she is still handicapped she is no longer shut out of the hearing world. Heather delights in her speaking ability and communication skills. In the film we see that Heather is growing and learning through lip reading and speech but she glides smoothly between the signing deaf world of her parents and the hearing world she is now a part of. For everyone and anyone who has seen Sound & Fury, this ​update is required viewing to complete the extraordinary story of Heather's search for identity in the complex dual worlds she was born to. Don't miss it. In the film, we learn how Heather’s parents changed their minds about the implant, moved back to Long Island and re-joined their family. Heather’s father, Peter, who was so resistant to the implant in Sound & Fury, talks about how, with time and education, he has learned how useful the implant can be for his children and how glad he is they have it. Heather’s whole family is living with Peter Sr. and Marianne now and in this film we see how this resilient family is a remarkable testament to family devotion, tireless responsibility to children and enduring love. 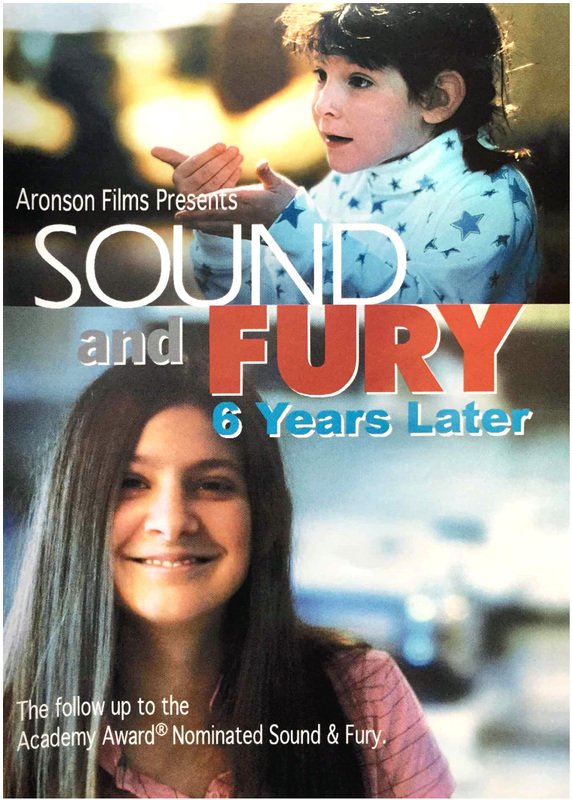 When Sound and Fury was made in 1999, the Deaf Cultural community was very resistant to the implantation of deaf children and often shunned those who received implants. In the past few years, though, the Deaf culture has begun to accept the implant for the powerful tool that it is. In the film Dr. Irene Leigh, Professor of Psychology at Gallaudet University tells us that the Deaf Community recognizes that though implanted people can function well in the hearing world many of them ultimately “come home to the Deaf world” to learn sign and be a part of a community of people that is like them.